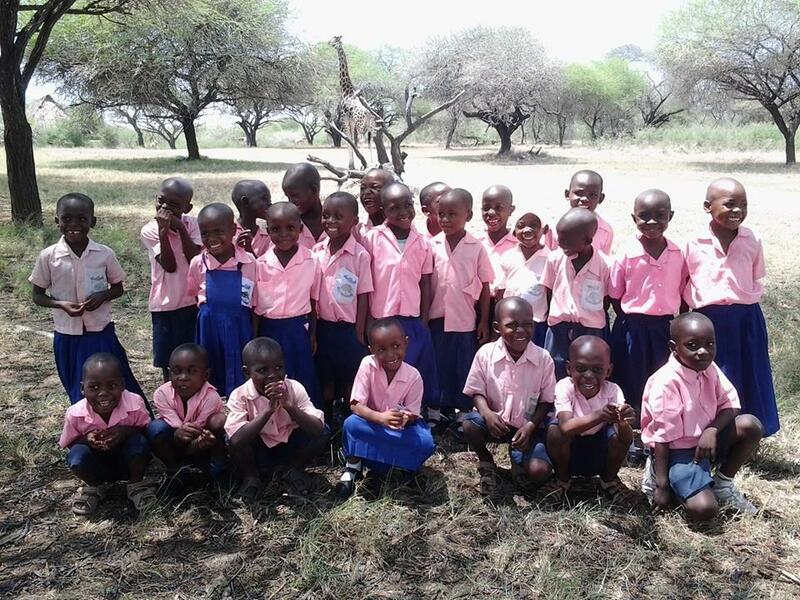 The Friends of Mikoroshoni Primary School is a small non-profit UK registered charity (Reg. Charity 1085334). It is based primarily in Middleton, Greater Manchester, Stoke-on-Trent and Edinburgh. It has grown from four Trustees in 1996 to six Trustees in 2008 and now has nine Trustees in 2018. The Trustees pride themselves by the fact that over 98 pence in every pound goes directly to the school. The expenses of the charity are less than 2%. The development and work at the school is overseen by the Trustees, some of whom visit the school at least once a year entirely at their own expense. Mikoroshoni has an important role to play in the Shanzu village. The school provides good local education which is free for all children from the very poorest families, who might otherwise never attend school. All the children also receive a free meal every day. All the MPS donations go to help to facilitate the purchase of text books, equipment and food, whilst also helps to pay for the teacher’s salaries and the day to day running costs. The Friends of Mikoroshoni Primary School Charity still needs more support if the school is to continue to run and develop. MPS is looking for organisations, corporate sponsors, businesses of any size, charitable trusts that can support the development of MPS for the benefit of future generations in Kenya.